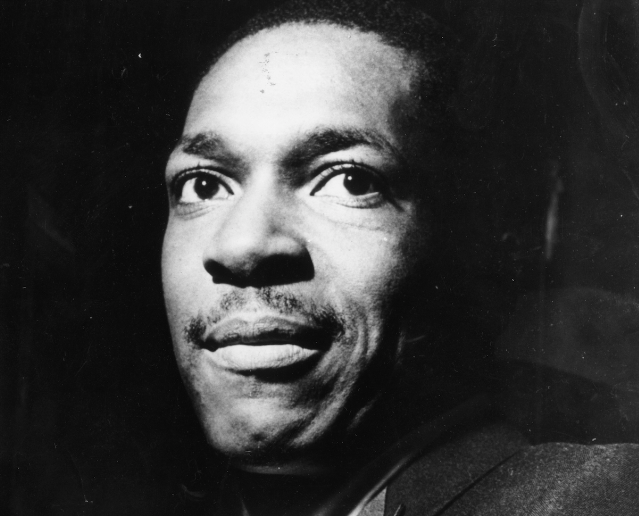 Drake’s new double-disc Scorpion isn’t the only absurdly long release to hit the market today: there’s also the deluxe version of an uncovered and unreleased John Coltrane studio album from late 1963, posthumously titled Both Directions At Once: The Lost Album. Out on Impulse, the LP features Coltrane’s classic, genre-redefining quartet featuring McCoy Tyner on piano, Jimmy Garrison on bass, and Elvin Jones on drums. The album captures Coltrane’s group alternating originals by the saxophonists, including his oft-recorded “Impressions,” with unusual takes on standards like the Nat-King-Cole-famous “Nature Boy.” The fidelity of the recording is on par with all of Coltrane’s studio work at this time, having been committed to tape at legendary jazz producer and engineer Rudy Van Gelder’s studio in New Jersey. Whether you’re a Coltrane fanatic or not, there is plenty to enjoy here; after all, it captures of one of the greatest jazz ensembles of all time pushing their sound forward. (The group would come together at the same studio to record their most vaunted album, A Love Supreme, a year and a half later.) Stream Both Directions At Once below.